TERA INTEZAAR is a Musical Romantic Thriller with twist & turns from the word go. Rounak ( Sunny Leone ) is a art-gallery owner who falls is love with Veer ( Arbaaz Khan ) who is a natural painter. One fine morning, Rounak finds Veer missing & she frantically starts looking for him everywhere. Rounak sees weird things happening around her which scares her. 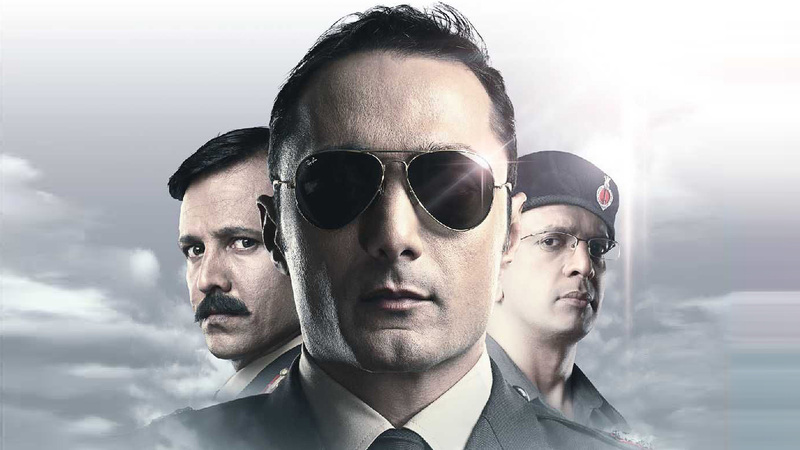 Rounak meets Medium & through her divine powers, Medium starts anticipating many problems happening around Rounak. 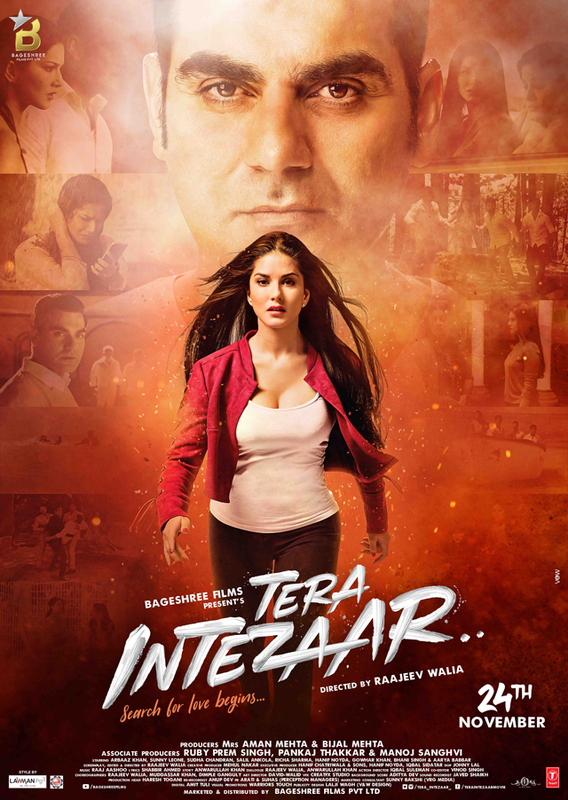 The film revolves around the search of Rounak for her love during which she goes through many unbeleivable mishaps is what TERA INTEZAAR is all about. 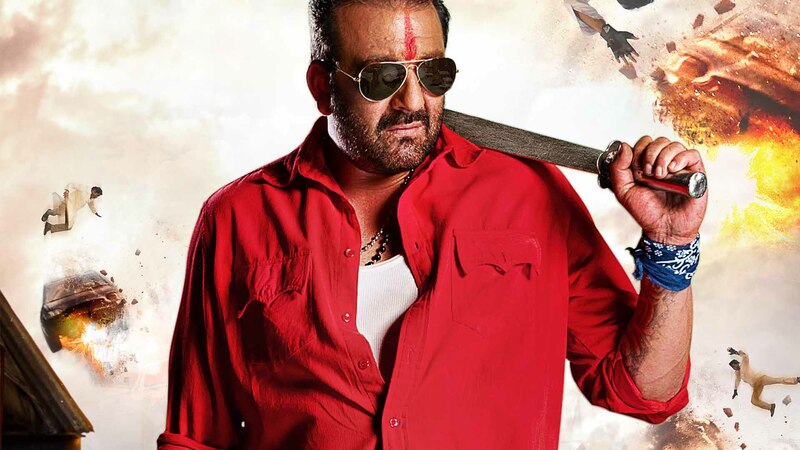 The story narative of Tera Intezaar is a blending of great shot – taking with great music, locations & perfomances in a very powered packed manner. Tera Intezaar is a hollywood film with a bollywood soul.